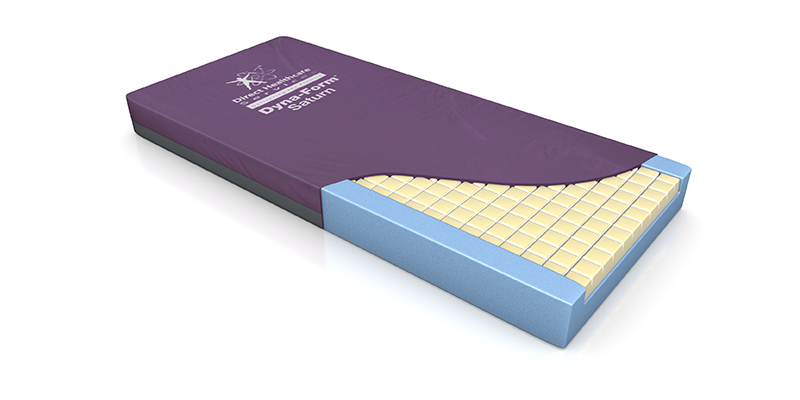 The Dyna-Form® Saturn mattress is ­designed for users considered to be that of High Risk of pressure ulcer development and for patients requiring complete comfort, whilst maintaining the highest pressure care support from a static mattress. 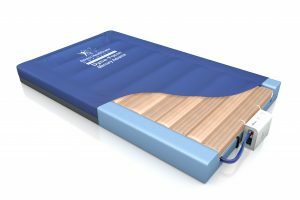 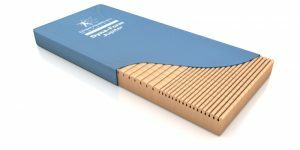 By using a blend of temperature sensitive, visco elastic foam at patient interface with the finest quality CME foam, the Dyna-Form® Saturn provides excellent pressure re-distribution properties, but with patient comfort foremost considered within its design. Longevity is enhanced by using a mixture of modern foam technology and a contemporary cover. 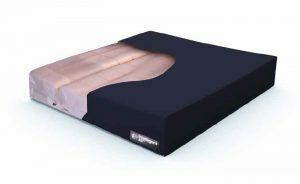 ­­­­Saturn’s durable, multi-stretch, vapour permeable cover also possesses a toughened polyurethane base for use on all bed frame designs.